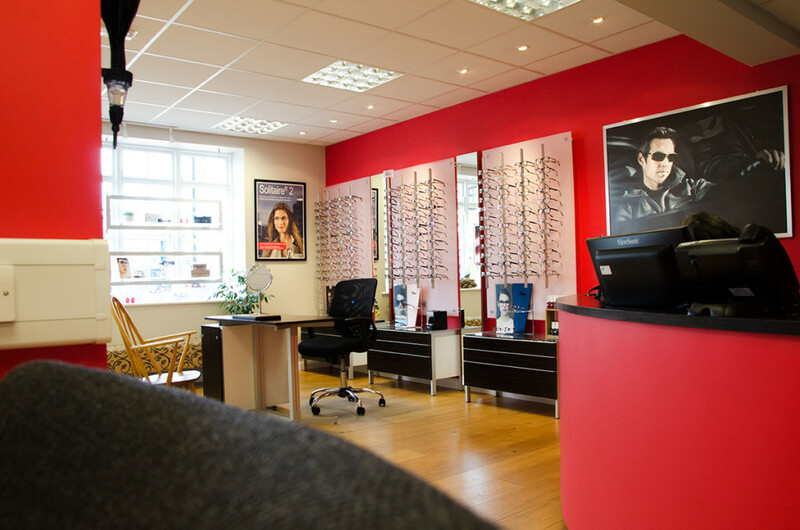 Scotts Eyecare is an established and respected opticians that has been providing excellent optical services to Newmarket and the surrounding areas for the past twenty five years. In 2011, we went through some changes as Colin Turnbull, owner and Optometrist, decided to modernise the practice. 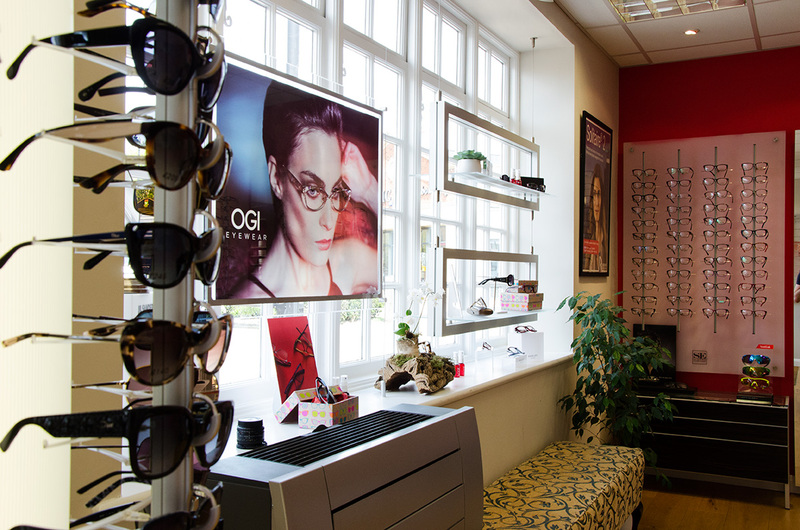 The interior was updated to offer a more stylish and comfortable area for clients to relax and choose their eyewear, and the latest in eye related technology was brought into the business to ensure we provide the best eye care available. 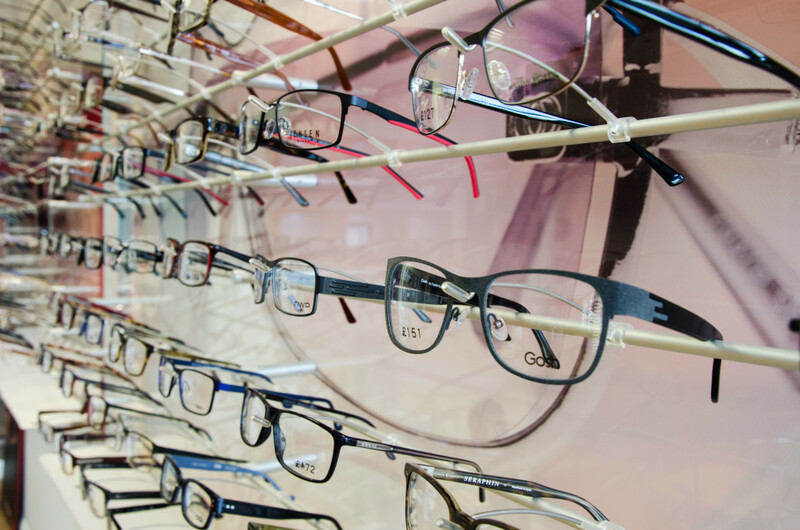 If you’re searching for quality, style and specialist care, look no further than Scotts Eyecare. As an independent opticians we are able to handpick our favourite pieces, keeping abreast with the latest frame styles, whether for reading, sporting activities or leisure wear. 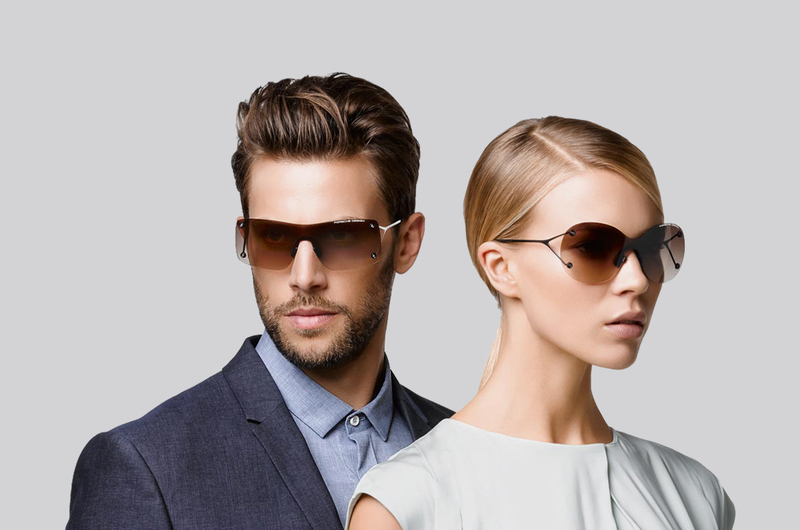 We stock designer names including Dior, Gucci, Jil Sander, Porsche Design, Mercedes Benz Style, Nike, Radley and Bollé, as well as a range of other brands that have all been selected for their quality, design and comfort. We believe children and young adults deserve great eyewear too and our selection of frames include Young Wills by William Morris of London. All children’s standard eye examinations are totally free and are covered by the NHS. 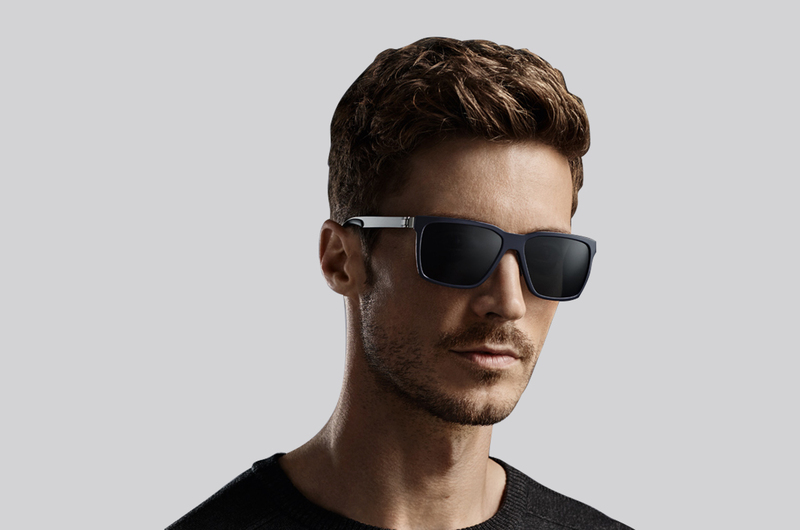 We only use the best quality lenses from Rodenstock, one of the most important manufacturers of premium eyewear. At Scotts Eyecare, we pride ourselves on our friendly, knowledgeable service and warm welcome. All our staff have extensive product knowledge which comes from many years of experience. 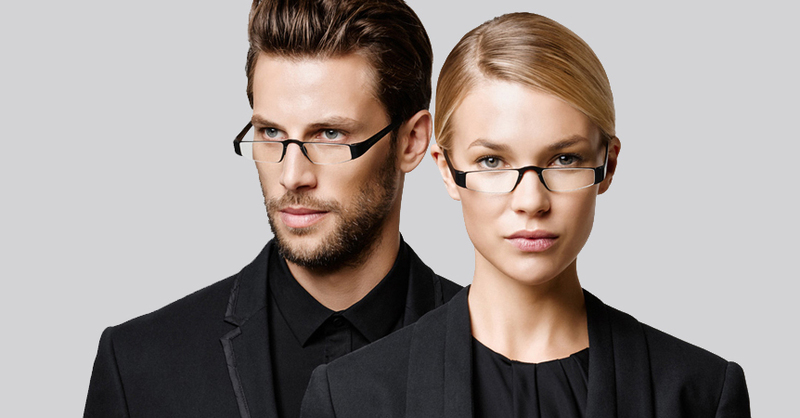 They are dedicated to ensuring our clients receive professional, honest advice and are trained to select the best-fitting frames to compliment image, lifestyle and face shape.